We have gotten used to describing PG Dating Pro as a script that helps you build dating websites. Surely you can also get mobile apps for iOS and Android platforms and give your site members convenient access to the site from their mobile devices. But the apps have long been just another option along with add-ons and services. And then we thought that we can actually help you build a mobile business with the focus on mobile. 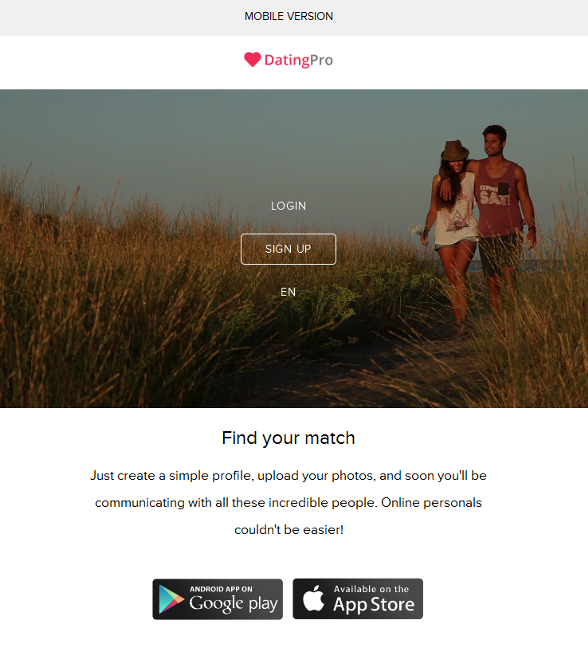 Your dating website will still be there but more as a backend to manage users and payments. Mobile apps come into the foreground. You can have a single main page to advertise your apps and let people download them, similar to Tinder and Happn and other popular apps. If you already own a Dating Pro script or have downloaded the open source version, but not yet have the mobile apps that work with your site, consider the special offer that we are running this week. The idea is: purchase a mobile app for the iOS platform, or the Android platform, or both in the Marketplace and we will give you a ready landing page of your choice completely free. We will set up the landing page for free as well. Learn more about the offer on the current promo page. The offer stands through Sunday, June 28. If you have any questions, contact our team in the live chat or by phone 1-844-273-0305. 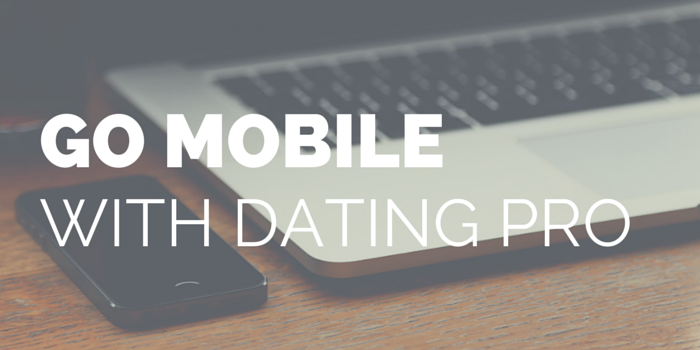 Build a perfect mobile platform for singles to meet!